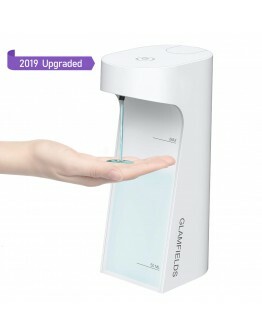 【4 Levels Adjustable Soap Liquid Volume】The Latest Version auto hand soap dispenser comes with 4 different settings to adjust the amount of soap you want dispensed.No dripping or trailing.It is also veryconvenient to switch this automatic function by pressing “ON/+” button for 1-2 seconds to turn it ON and “OFF/-” button to turn it OFF. 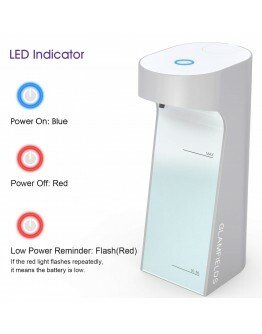 【Touchless, Sensitivity and Easy to Setup】This soap dispenser set come with Built-in Accurate Infrared Motion & PIR sensor detection technology that detects your hand within one pass. To dispense soap automatically, place your hand in front of the sensor, which helps to prevent the spread of germs. Don't need to wave your hand multiple times. 【Base Waterproof Durable And Long-lasting】Equipped with Japanese intelligent motion infra-red sensor, this touch-free, and easy-to-use dispenser are built for last with great water-proof, moisture-proof and leak-proof technologies. Waterproof technology to prevent the soap or water to corrode the circuit board. 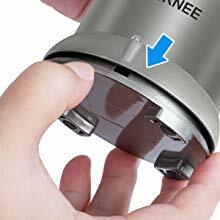 Waterproof base helps to prevent the battery compartment from getting soaked in water which causes corrosion and the dispenser fail to operate. 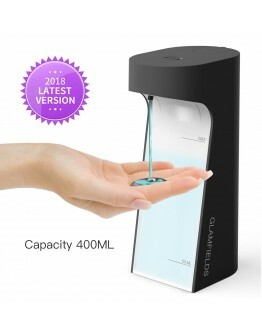 【Working with any soap】Compatible with all kinds of liquid hand or dish soap, and also works great with hand or body lotion.No need to refill frequently with a 9.56oz capacity re-fill tank. 【90 days refund and One-year Replacement Warranty】We offer 90 days money back and 12 months warranty for replacement. If you have any issues with one of our automatic soap dispensers, simply contact us and we will make things right within 24 hours. 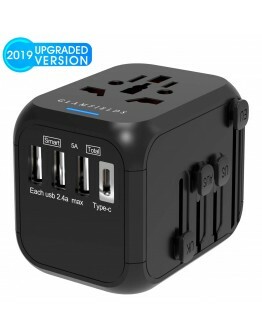 Perfect for most decors such as restroom, bathroom, kitchen, and coffee bar; a smart choice for family, offices, school, hotels, and restaurants. 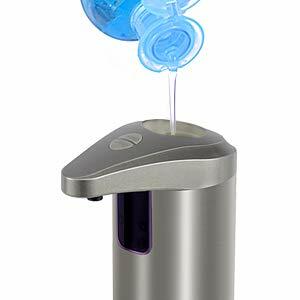 Opernee Latest Version Touch-free soap dispenser comes with 4 levels of soap liquid volume. You can choose how much of the soap comes out. No dripping or trailing doesn't waste soap. 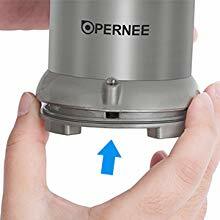 OPERNEE automatic soap dispenser uses innovative Infra-Red Technology to automatically detect your hand under the dispenser and release just the right amount of soap, make it easier for you and your kids to clean their hands. 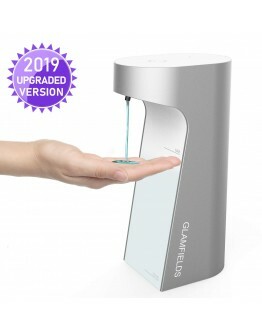 You'll never have to touch a regular soap dispenser full of germs again which will help to keep your home and surroundings germ and bacteria free. The stylish design dispenser will modernize with any decor, perfect for your kitchen and bathroom. It is such a great gift for your family! Use your preferred brand of liquid soap refill - No expensive custom soap required! Just unscrew the top and pour in any soap you like. It’s easy and mess-free. 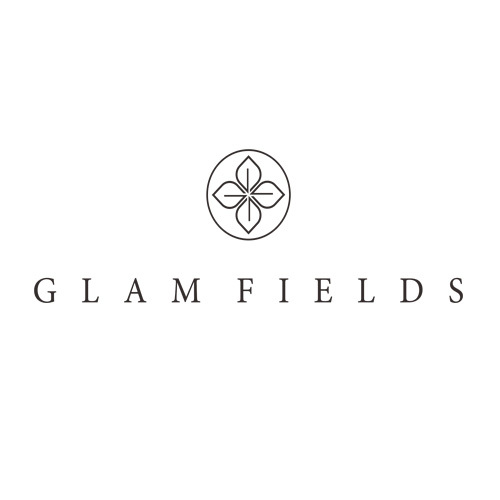 This $35 handheld clothes steamer I found on Amazon may be the most useful item I own2018 Newest Ver..
Glamfields Soap Dispenser- The common staple in today’s HomeHow to use Glamfields Soap Dispense..
【CHARGING FAST FOR YOUR PHONE】-- OPERNEE 10W FAST WIRELESS CHARGER compatible with any QI enabled de..